Next story AweEraser 3.4 – Erase data securely. Previous story Sweet Home 3D 6.0.1 – Home interior design made easy. 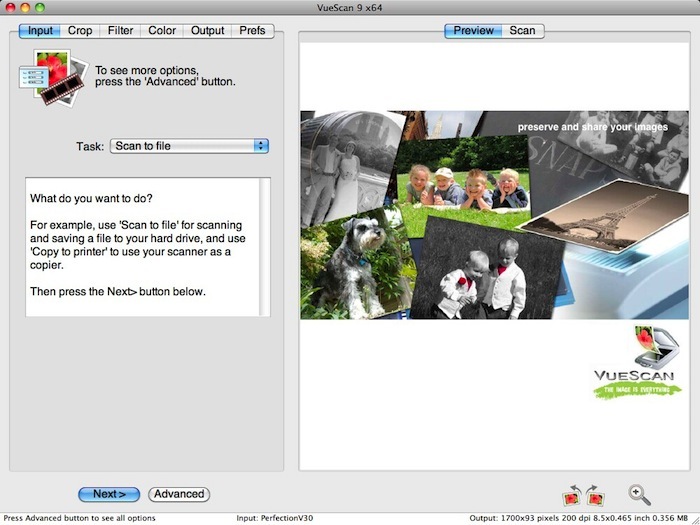 VueScan 9.5.84 – Scanner software with advanced features. VueScan 9.6.19 – Scanner software with advanced features. VueScan 9.6.19 DC – Scanner software with advanced features.